Social inequities in Illinois are causing the infant mortality rate among blacks to be double that of whites, according to a doctor who has studied the issue. 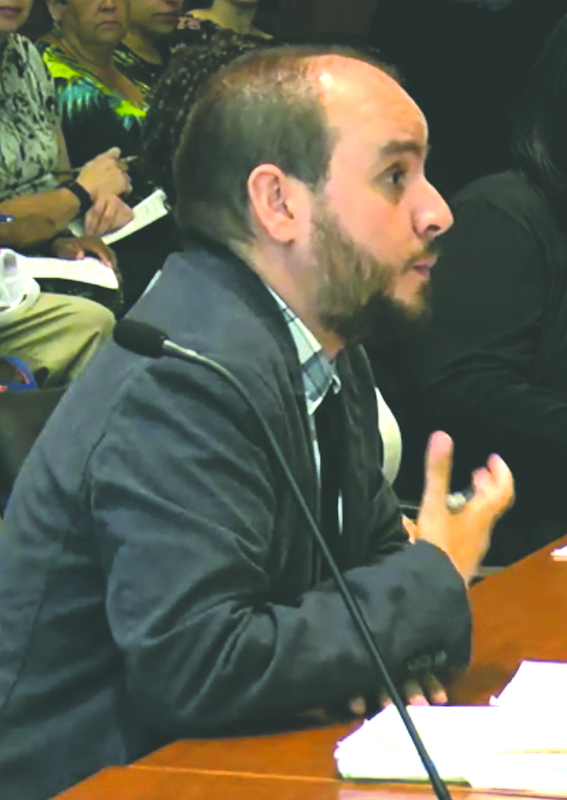 Dr. Fernando De Maio of the Center for Community Health Equity in Chicago said that the infant mortality rate for blacks is 11.1 per 1,000 live births while the mortality rate for white infants is 5.1 per 1,000 live births. De Maio said across Chicago’s 77 communities, the best of communities have a low birth weight average of 3 or 4 percent. In the worst of communities, he said, the low birth weight hovers around 20 percent. Kathy Tosses-Milligan, director of global assets and innovative approaches for the University of Illinois at Chicago’s Cancer Center, who has been studying infant mortality in the state for the last two years, said that Englewood, a predominantly black neighborhood in Chicago, has an infant mortality rate of 24 per 1,000 live births. 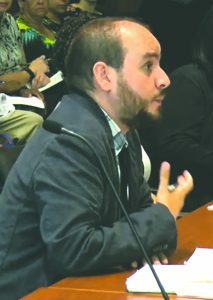 De Maio said charting low birth weights in Chicago’s 77 communities and the 140 neighborhoods in Toronto, where he grew up, is startling. De Maio said in Chicago, low birth weight pockets are centered on the city’s South and West sides. In Toronto, he said, there is much more equity with just a few neighborhoods rising about the norm. Low birth weights occur in 10.1 per 1,000 live births in Chicago while in Toronto the low birth weight average is down to 7.3 per 1,000 live births. He said the difference is the worst-off communities in Toronto only have low birth weights in 11 percent of births, while Chicago’s struggling neighborhoods average low birth weights in 20 percent of cases. The Center for Community Health Equity representative noted that Chicago’s low birth weight average has virtually not changed since 1980. He noted that part of the difference in the two cities he compared is that Toronto residents are part of a Medicare for all system. He said the country also promotes public policies that support the health of families. 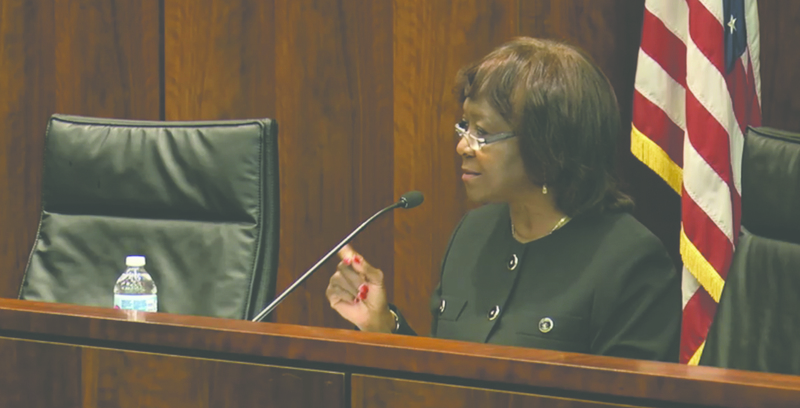 State Rep. Mary Flowers (D-Chicago), chair of the House’s Health Care Availability and Accessibility Committee, said she plans to hold several hearings on the infant mortality issue. “This is too important and we are not going to fix it overnight, and we’re not going to settle it overnight, but we’re going to continue to work on this,” Flowers said. She said the time has come to address the infant mortality rate in the black community, noting that the rate has remained stagnant for years. She said there is plenty of attention on black celebrities like Serena Williams and Beyonce giving birth because they are high-profile individuals. Putting profits over people, she said, has helped create the infant mortality crisis in the black community. She said because of inadequate funding for health care in minority communities, black women and infants are at a higher risk. 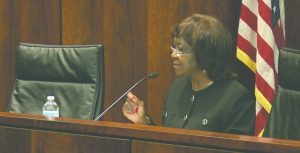 “For some reason, more African-American women and infants of color are dying because of racism and unequal treatment,” Flowers said.